Sturdy aluminum frame; collapsible; caster wheels; includes nylon carrying bag with adjustable shoulder strap. 36 ball capacity. 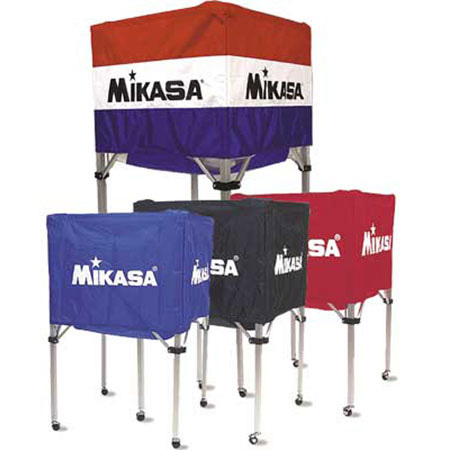 25" X 25" X 40"
Indicates that item is available through Mikasa.